Renowned novelist James Brown’s searing memoir is a wrenching yet often wry chronicle of loss and reaffirmation written in response to a life marked by alcohol and drug abuse; mental illness; economic hardship; and the suicides of his two siblings. 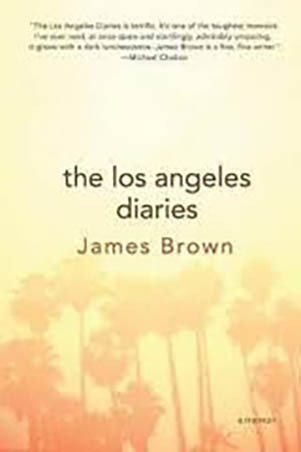 Harrowing, brutally honest, and no-holds-barred, The L.A. Diaries unveils Brown’s struggle for survival, mining his perilous past to present the inspiring story of his redemption. Beautifully written, moving, and lined with dark humour, these twelve interconnected confessional chapters address personal failure; heartbreak; the trials of writing for Hollywood; and the life-shattering events that finally convinced him he must ‘change or die’.